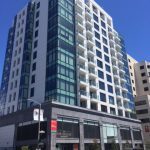 August 11, 2017	Comments Off on Is Buying A Condo in a Newly Built Building a Good Investment? 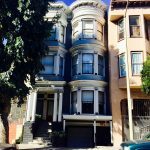 SF Market Hasn’t Slowed Yet! 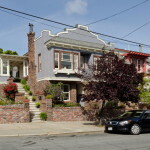 May 1, 2015	Comments Off on SF Market Hasn’t Slowed Yet!